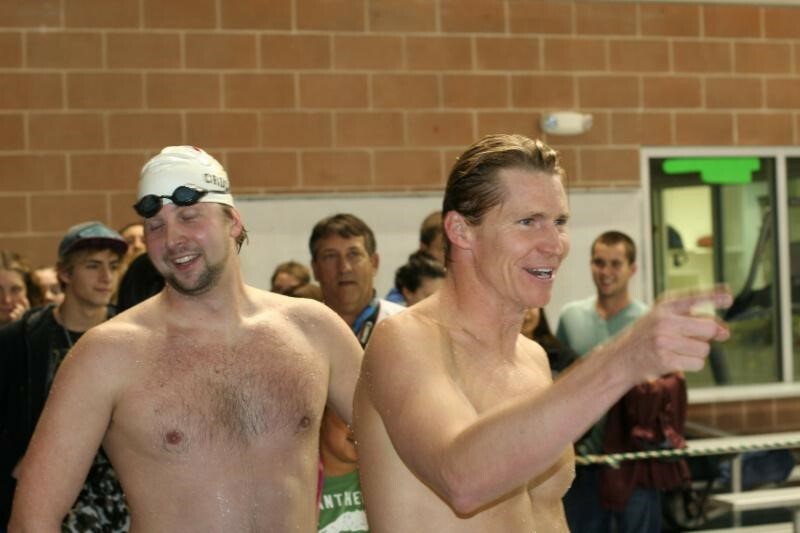 The most famous swimmer to ever come out of the state of Maine. 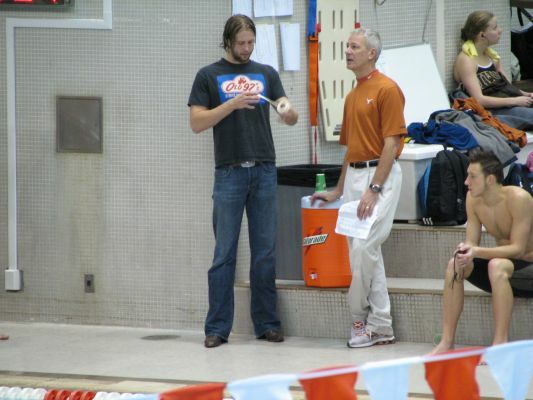 Crocker made his way to Texas as fast as he could to be a huge contributor on the University of Texas NCAA championship teams in ’01 and ’02, and was NCAA champion in the 100 butterfly in ‘01, ‘02, ‘03 and ’04. 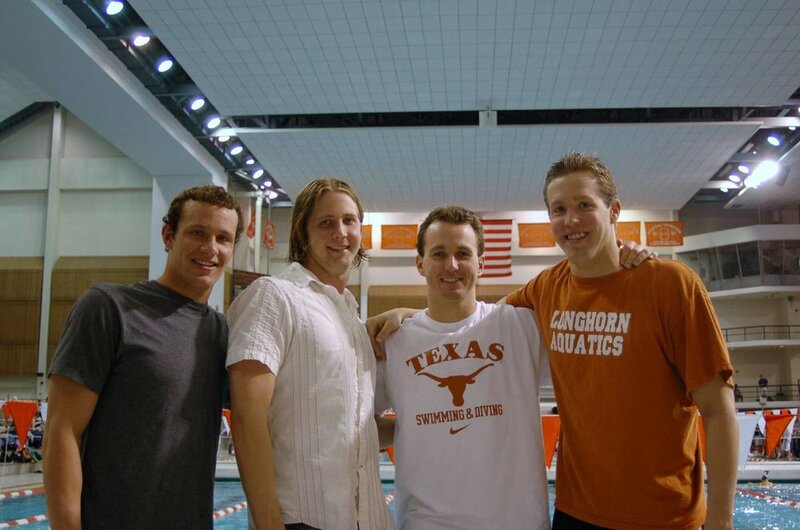 He also won the NCAA championship in the 100 free in’04, and was a member of five NCAA champion relays. 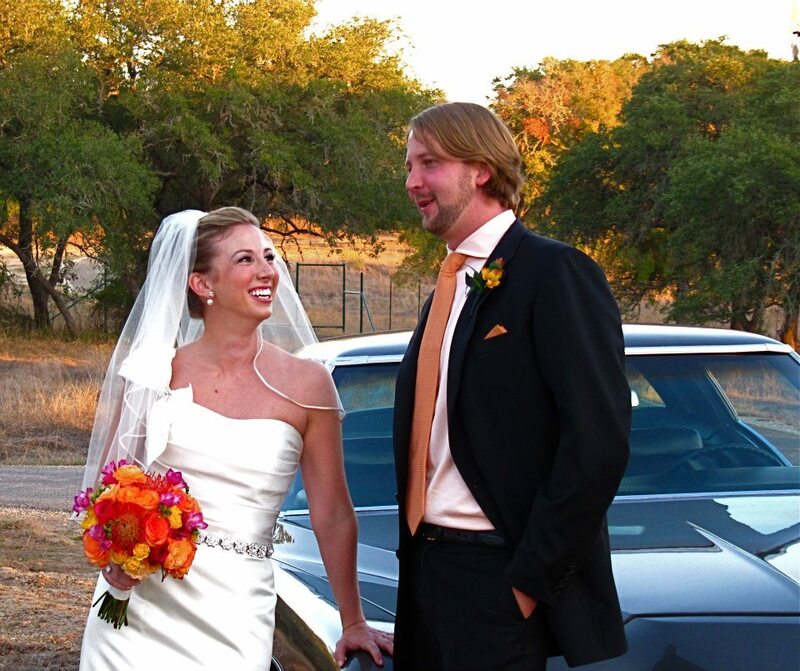 A three-time U.S. Olympian (2000, 2004, 2008), Crocker earned three golds, one silver and one bronze. He held world records in the 50 and 100 LCM butterfly and 100 butterfly SCM and 100 free SCM. 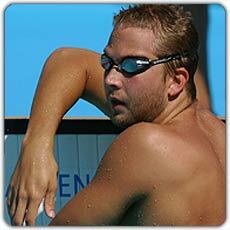 He was world champion in the 100 butterfly in 2003 and 2005. 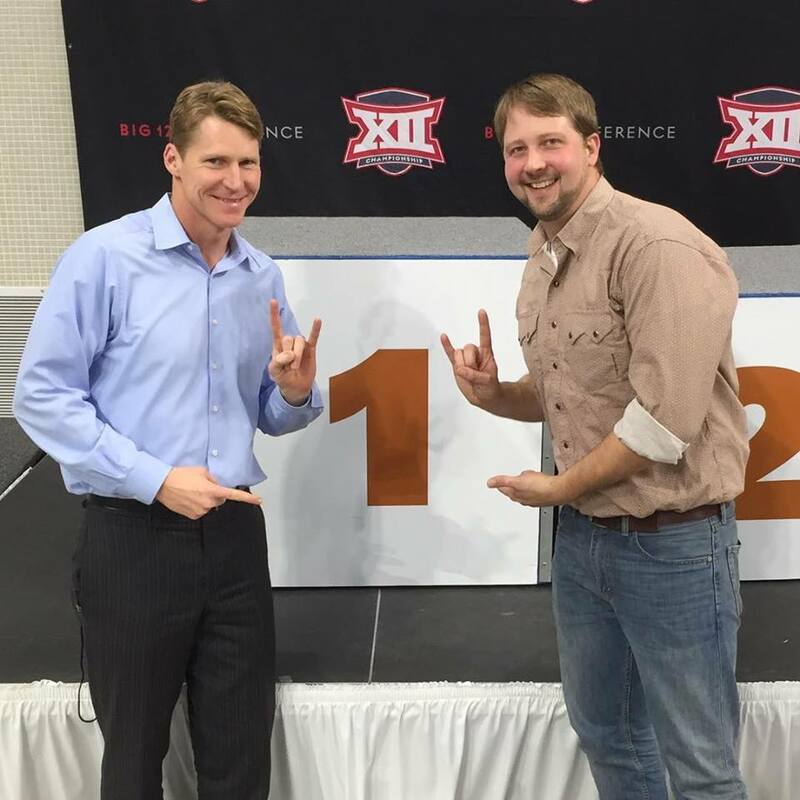 He served as volunteer assistant coach for the UT Women’s team from 2013-15. Currently Ian is a highly sought after swim clinician putting on more than 25 clinics per year throughout the United States.